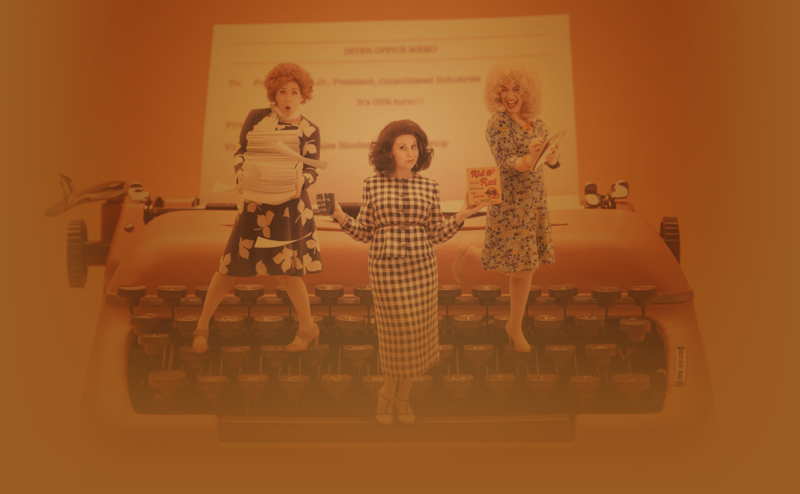 Pushed to the boiling point, three female coworkers navigating the corporate world of the late 1970s concoct a plan to get even with the sexist, egotistical, lying, hypocritical bigot they call their boss. In a hilarious turn of events, Violet, Judy and Doralee live out their wildest fantasy – giving their boss the boot! Based on the seminal 1980 hit movie starring Dolly Parton, Jane Fonda, and Lily Tomlin.